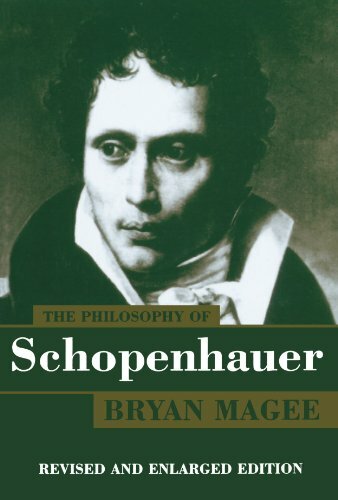 This is a revised and enlarged version of Bryan Magee's widely praised study of Schopenhauer, the most comprehensive book on this great philosopher. It contains a brief biography of Schopenhauer, a systematic exposition of his thought, and a critical discussion of the problems to which it gives rise and of its influence on a wide range of thinkers and artists. For this new edition Magee has added three new chapters and made many minor revisions and corrections throughout. This new edition will consolidate the book's standing as the definitive study of Schopenhauer.